That's beautiful Sableagle, why didn't I click the link earlier? It's a 360° video, so best watched (in my experience) on the YouTube app on a device held in front of you, whilst sat on a swivel-chair with plenty of space. But it is most definitely worth it. The "making of" video is pretty awesome too. I found SomeThing on U=Tube! It is a series of informative Clips. This First One is Japan. I learned New To Me information. My Brother got the bright idea to try the same thing. My Brother laid down on the ground to fire the gun. The back of the tube went over his head. If he had been standing, it would have killed him. I really enjoyed this. Two and a half minutes of magic. Holy cow that was awesome! Last edited by Coyne on Mon Apr 01, 2019 9:47 am UTC, edited 1 time in total. Giant Speck wrote: I am currently obsessed with Bon Appétit. That is so very funny. Night Time Story for ... curious people. It might put you to sleep. Sleep is nice. This is the Clip for Google internal use, only. We can be and are being manipulated by our screens. The most effected are the most likely to think they are independent. 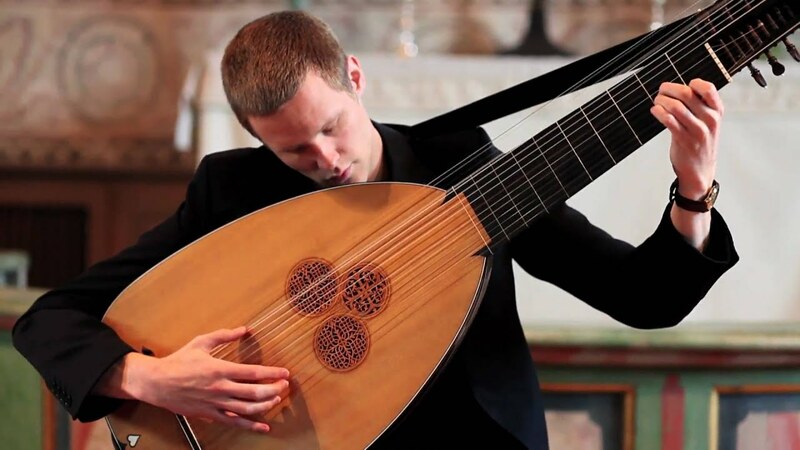 A theorbo is a lute with an extra-long neck and some bass strings. I had to look it up to find out why it has so many tuning screws. I thought they were taking the mick. I really did. 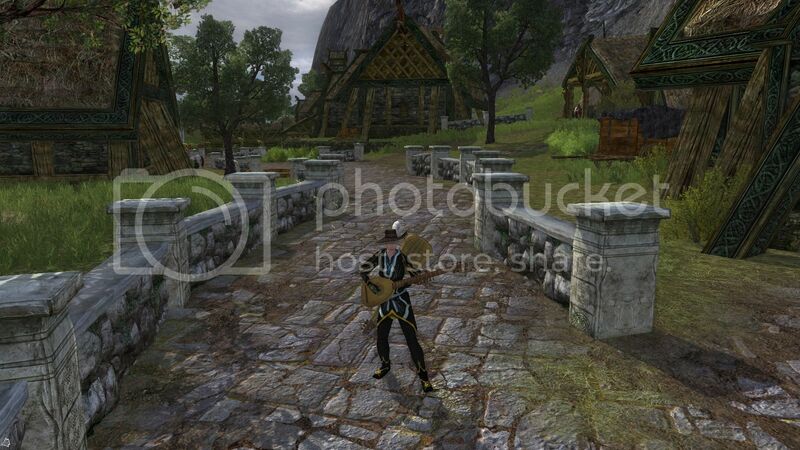 Didn't know you could do that with the harp. Fourth of July celebration song time! Artificial Intelligence....I find it chilling. Computers decide who goes to Prison and for how long. The defense is not allowed to look at the source code. Oyster mushrooms turn diesel spills into wildlife gardens. If true, that is a breakthrough! I love the fact that they explode in huge fireballs even after they've run out of propellant. Sableagle wrote: I love the fact that they explode in huge fireballs even after they've run out of propellant. Most of us like a good Fireball. What I heard, The pilot knew he might Not be able to outrun the Fireball. I wonder, Did the pressure wave push him to safety? There's a shockwave coming across the ground and hitting at around 42 seconds. You shouldn't hear anything before that shockwave, unless the EM pulse causes stuff around you to explode. This one https://www.youtube.com/watch?v=k1IoBp5puO8 was filmed from a lot closer. 2 seconds. About 700 metres. The bomb was attached to an 800-kilogram parachute, which gave the release and observer planes time to fly about 45 kilometres (28 mi) away from ground zero, giving them a 50 percent chance of survival. When detonation occurred, the Tu-95V dropped one kilometer in the air because of the shock wave but was able to recover and land safely. 45km. You shouldn't hear it until 2 m 11 s after detonation, according to Google search bar. It's possible they recorded audio and video separately and just put a few seconds delay in to make it seem real to the audience. Goodbye corrupt MPs, and also some historic buildings and bridges, and you may not want to try flying into or out of Heathrow airport because it's covered in dust and grit over 1cm deep. Siesmic shaking barely noticeable in Tyneside, Anglesey and Cornwall. Viewed from 100km away, there's no fireball because I chose such a low impact velocity to make sure it'd reach the ground. Earthquake hits after 20 seconds. Dust arrives after 2.4 minutes. Air blast arrives after 5.05 minutes. So, in theory, 1/100 the diameter is 1/1000000 the mass and sqr(1000000) is 1000 so 1 m diameter and 10000 km/s should give the same energy yield. It blows up. All you get is air blast after 5.82 minutes. That's 0.77 minutes longer because it blew up a long way up in the air. All it'd do is break a few windows near where it was aimed. Nice explosions in the background. ... although "Thanos" did come to mind at one point. How The Net Destroyed Democracy. by a previously Net Positive Law Professor. Nerdy awesomeness. Enjoy. And maybe take over his project, if you're interested. ObsessoMom wrote: Nerdy awesomeness. Enjoy. And maybe take over his project, if you're interested. You find the most interesting content. I get excited when I see you have added a link. Who left that tree there? GTA V physics and misfortune. Pipelines are such high risk. At this point, I am against it. Pipeline companies are Not Woke! I'm looking at YOU Keystone Pipeline. The only reason it makes sense is money. Nothing else about it is a good idea, really. It's bitumen, very toxic stuff. Pipelines break. It's running through a goddamn earthquake zone, toward coastal waters where it will fill tankers that are always run as cheaply as inhumanly possible. There will be spills, guarandamnteed, and the operating company will NOT pay for it all because they can buy legislators who will say they don't have to. If anyone involved cared about anything more than their personal bank balance, they would either fork out for a refinery near the extraction sites or pipe the damn stuff eastward to feed the population hubs in Canada and the US. Or both. The Keystone Pipeline runs through a bunch of Oxbow Lakes. Oxbow Lakes are More unstable than the West Coast! Different kind of instability. Without knowing a lot of detail, I can't say how big a deal that'll be. The long-term plan for rehabilitating damaged resources has yet to be implemented a full quarter century after the Exxon Valdez oil tanker ran aground in Prince William Sound, Alaska, spewing more than 11 million gallons of crude oil into the surrounding ecosystem. According to documents released today by Public Employees for Environmental Responsibility, the U.S. Justice Department and State of Alaska say they are still waiting for long overdue scientific studies before collecting a final $92 million claim to implement the recovery plan for unanticipated harm to fish, wildlife and habitat. If you know you're going to spill oil all over the place again and again, a precedent that you don't have to pay for the clean-up is a very valuable thing indeed. My point is the Keystone Pipeline can be Stopped, NOW! If it is not, huge areas will be poisoned. Stop Cheeto! Time to unwind with some dancing and some fish-watching. It's always soothing to watch fish, right?